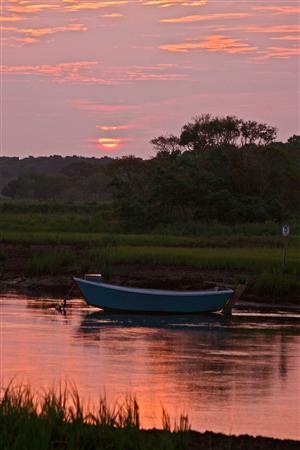 HCT is a leading land trust on Cape Cod thanks to strong donor support. 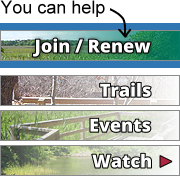 Annual membership donations, year-end gifts, bequests, employer matching gifts, foundation grants, and other financial contributions help us fund our innovative land protection projects, land stewardship initiatives and community outreach events. Because HCT is a 501c3 nonprofit organization, gifts to HCT are tax deductible for donors to the full extent of the law. Please click on the topics below to learn more about ways you can support HCT and our land-saving work.